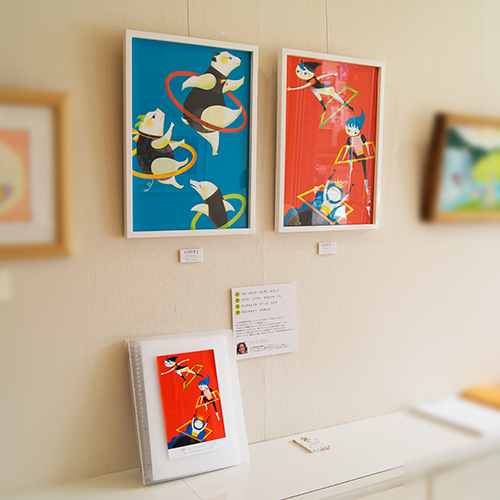 I joined the exhibition of children books from August 19th to August 24th 2014. 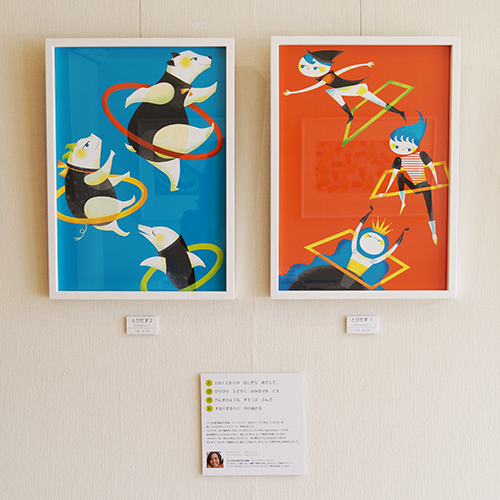 This exhibition's theme is "playing with words" . I drew the theme "Rushing out". I made the japanese acrostic poem. "I'm going to the far-off starry sky. while going like a dance step. " 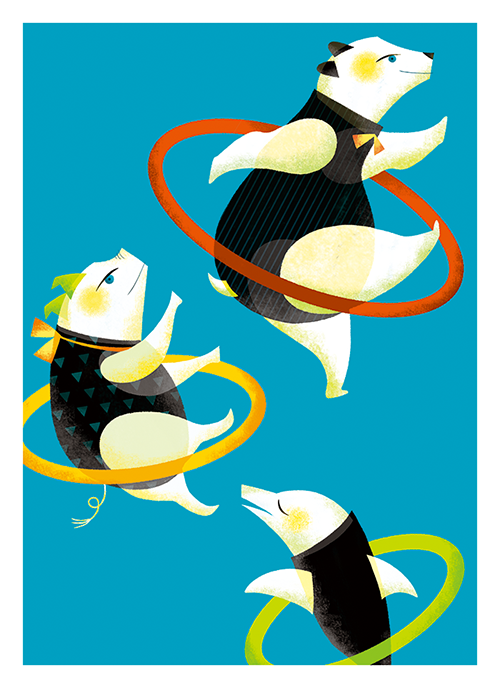 Recently I strated to decide the theme "Rushing out" for my illustrations. Because I feel "prejudice"and "stereotype" around me sometimes. It's not ony bad things. but it makes us make mistakes sometimes. I think I'd like to rush out from "prejudice" and"stereotype". 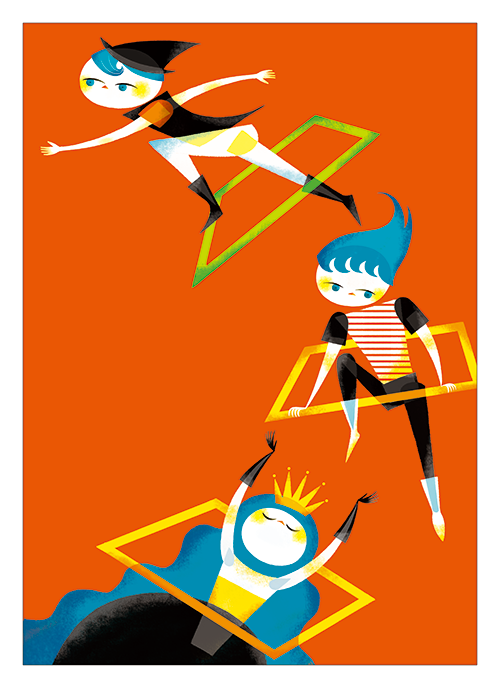 I drew these illustrations from these feelings.